The voting will come to an end at midnight tonight with plans then to go ahead to have those most popular from each era displayed on the walls of the three home stands at Turf Moor. When making your vote you will be presented with a list of 98 past and present Burnley players and you will be given the option of voting for six. You must vote for six, if more or less are selected then your vote won't count. 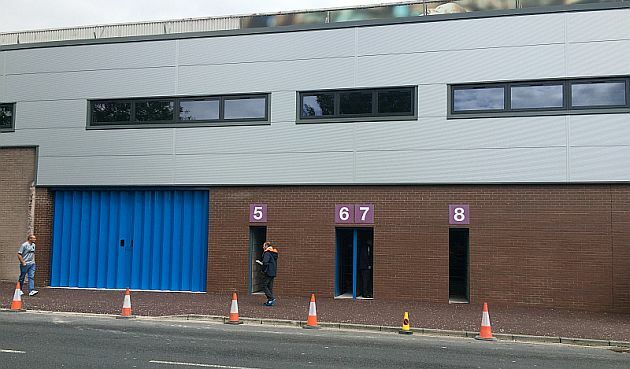 The Burnley FC Supporters Groups, and in particular the group set up to look at improving the exterior of Turf Moor, would like to thank all those who have already voted and look forward to see more voting on this final day.